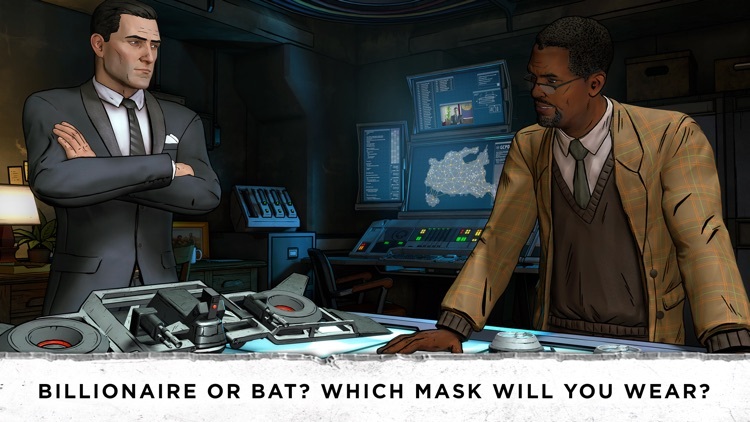 Batman - The Telltale Series is the mobile port of the new episodic Batman game from Telltale. 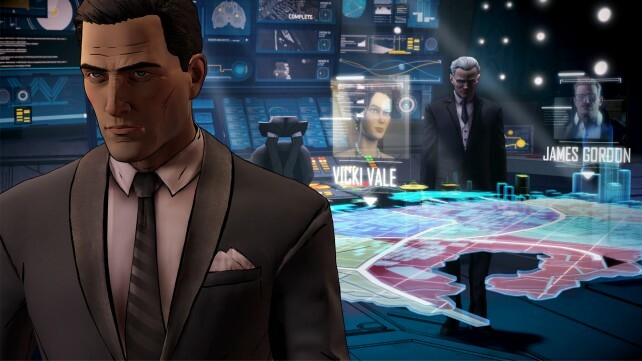 Explore Bruce Wayne's psyche and engage in fun battles as Batman. It's your call. 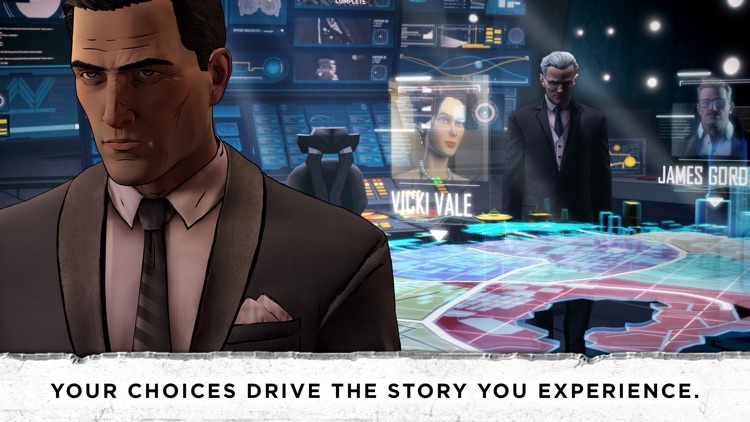 As you control Bruce Wayne, you'll be making some tough decisions throughout the story with different characters. Choose wisely! 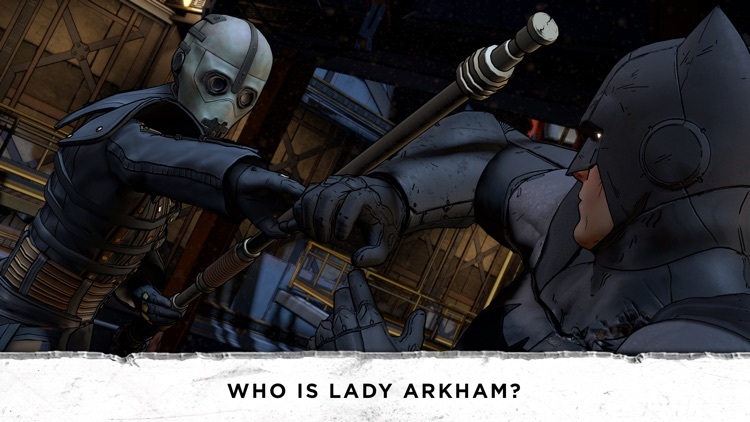 They'll notice your answers and remember them, affecting the story's outcome and the fate of Batman himself. Your favorite characters. 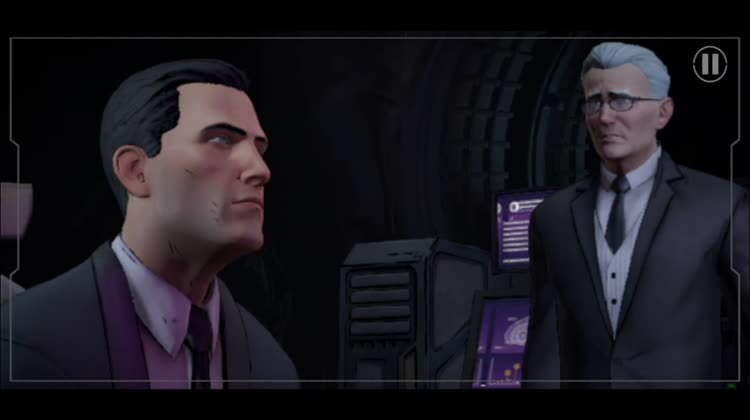 If you're a longtime Batman fan, then you will encounter a lot of familiar faces. Be prepared for an immersive story that unfolds with the outcome weighed by your own decisions. Intuitive controls. 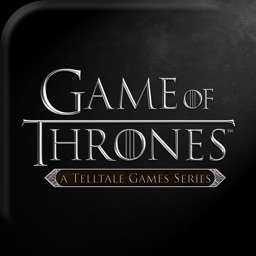 Tap on the objects with circles to interact with them. Move Bruce by dragging your finger around when your'e able to. Combat involves timing your swipes and taps correctly in order to watch seamless combat scenes unfold. 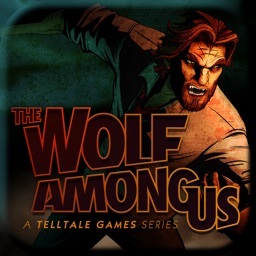 Telltale has been on a roll with their point and click adventure games including The Walking Dead, The Wolf Among Us, and Minecraft Story Mode. Their latest effort is Batman, and it offers an all new take on the caped crusader. 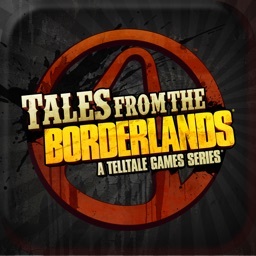 The familiar Telltale style is included with touch decisions to make within intricate dialogue as well as quick action swipe gesture sequences. 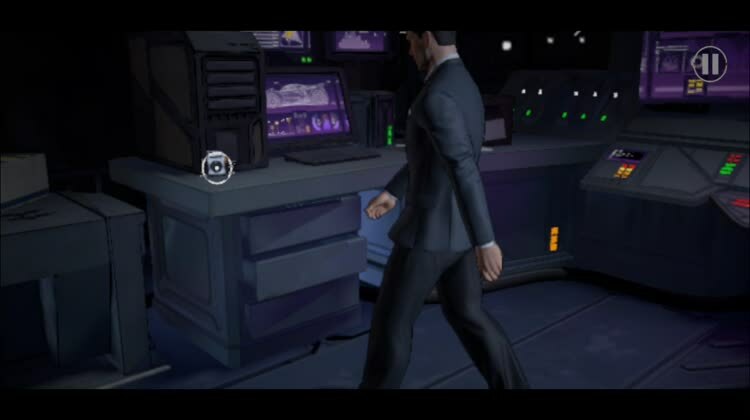 The game relies on fleshing out Bruce Wayne as more than just Batman's alter ego, and delivers the most action of a TellTale game to date when you put on the suit. 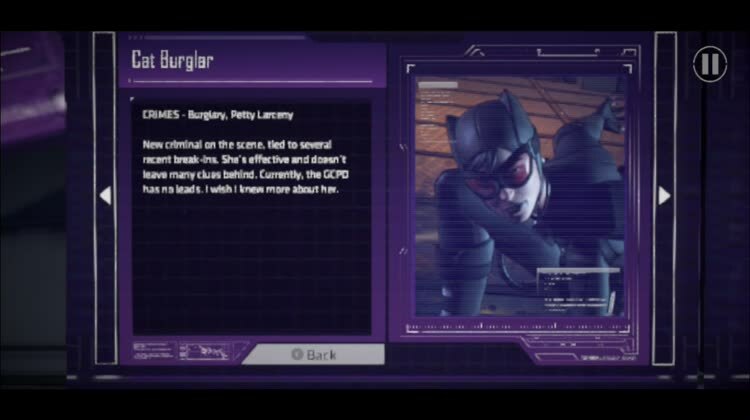 You get to do everything that Batman does including fight enemies, investigate crime scenes, and interact with the city as Bruce Wayne. 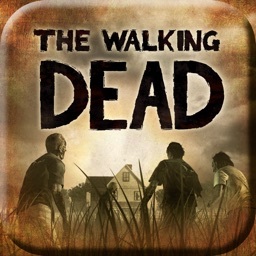 The graphics are good, the music and sounds are immersive, the voice acting is amazing, and there are intuitive controls. It's Batman, what more do you need? 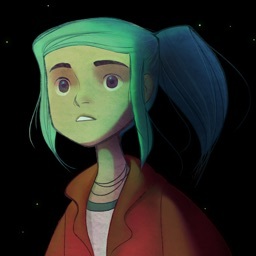 Begin your adventure - Episode One now FREE! 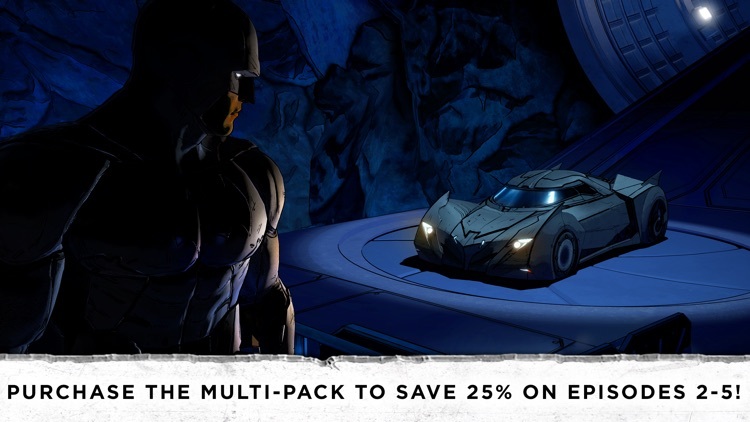 Discover the powerful and far-reaching consequences of your choices as the Dark Knight. 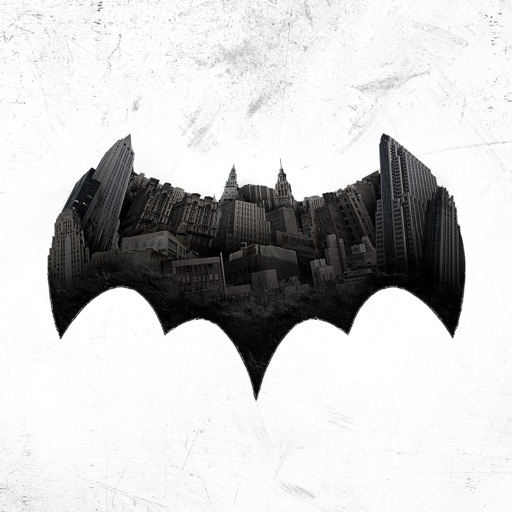 The fate of Bruce Wayne, his dark persona, Batman, and Gotham hang in the balance. 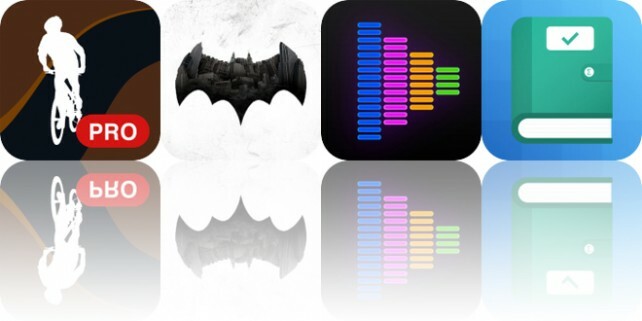 Today’s AppsGoneFree list includes a health and fitness app, interactive movie game, task management app, and a music enhancement app. 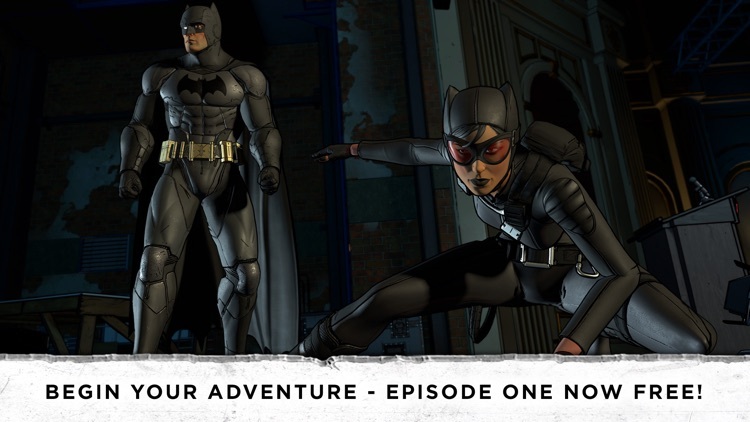 After a small delay, Batman - The Telltale Series has come to iOS, and it's a must for any Batman fan.